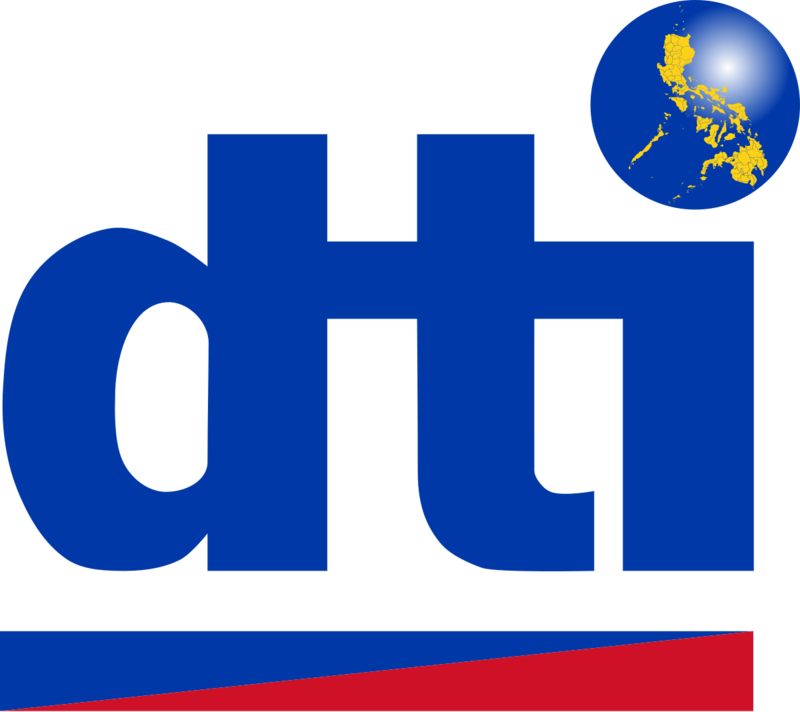 NAVAL, Biliran (PIA) — The Department of Trade and Industry (DTI) recently distributed livelihood starter and reward kits to 447 micro, small, and medium entrepreneurs (MSMEs) in the entire province of Biliran. Under DTI’s Livelihood Seeding Program (LSP), DTI-Biliran provincial office headed by Engr. Celerina Bato spent P1,931,989.00 for the starter and reward kits in support to the government’s rehabilitation efforts in bringing back to normal the business activities in the entire province of Biliran affected by typhoons. Some parts of the province were badly hit by Super Typhoon Yolanda in 2013 and badly hit again by Typhoons Glenda, Henry, and Ruby in 2014 resulting to damages in properties, government infrastructures and facilities affecting economic activities and delivery of basic social services. The series of typhoons that tremendously affected MSMEs in the province of Biliran gave impetus to DTI-Biliran to distribute starter kits to 100 affected MSMEs in January 2015. However, more DTI-registered MSMEs made snail paces to economic recovery urging the agency to support them recover. In the recent distribution, 65 beneficiaries from the municipality of Almeria received their starter kits; Cabucgayan – 40; Caibiran – 55; Kawayan -52; and Maripipi – 29 for food processing, and making gifts, decors, and housewares. The municipality of Biliran of 29 beneficiaries received starter kits for food processing and fish trading; the municipality of Culaba of 33 beneficiaries received starter kits for food processing; and the municipality of Naval of 144 beneficiaries received starter kits for food processing; making gifts, decors, and housewares; and cutflower, fruit and fish trading. The starter kits and reward kits include gas stoves with loaded LPG tank; basin, steamer, pan, cauldron, corn mill, rice cake molder, ladle, weighing scale, electric sealer, calculator, stapler, floral foam, tray, big native basket (bakat), fish net, rubberized mat (trapal), knife, scissor, pruning shear, fish box, portable grinder with cutter blade, blow torch, measuring tape, electric hand drill, cross cut saw, claw hammer, electric bench grinder, combination pliers, and plaster of paris. Aside from the starter kits and reward kits, Congressman Rogelio Espina who attended the distribution, informed the recipient-beneficiaries of DTI’s cash assistance with minimal interest compared to private and other lending agencies.